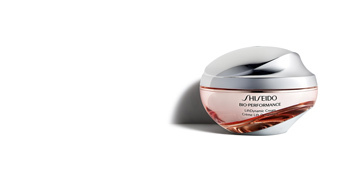 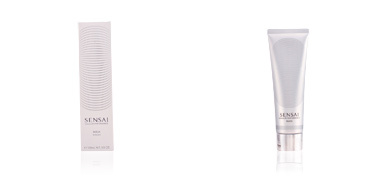 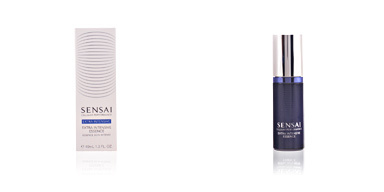 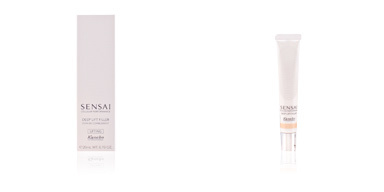 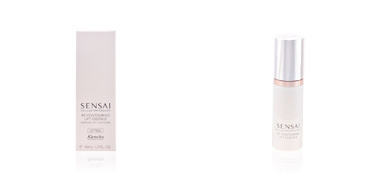 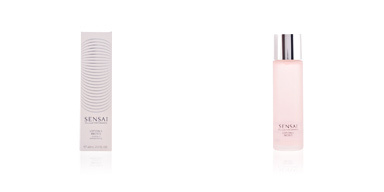 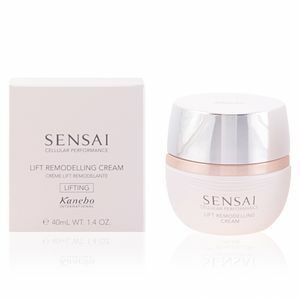 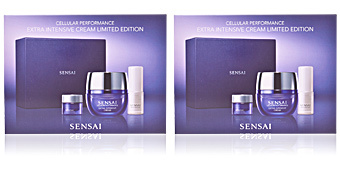 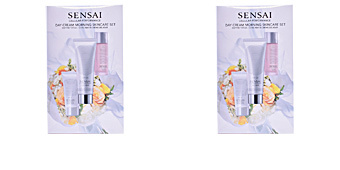 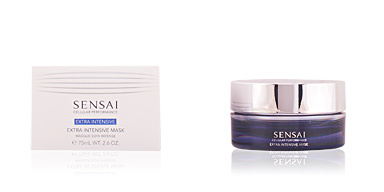 Kanebo Sensai CELLULAR PERFORMANCE Lift Remodelling Cream is an intense firming treatment for all skin types. This facial cream firms exerting a powerful lifting effect, restores the elasticity and sculpts the facial oval for a fully rejuvenated face. 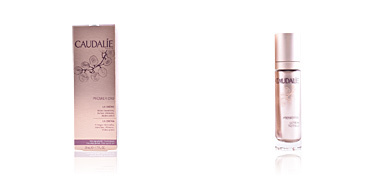 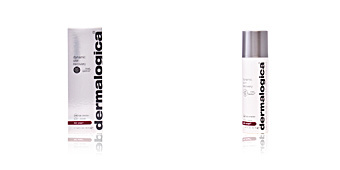 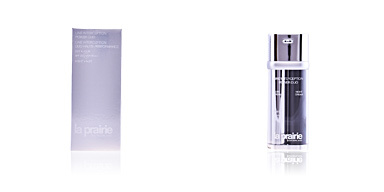 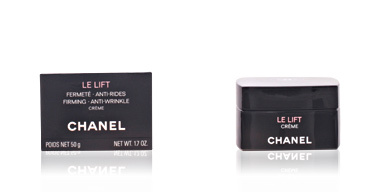 Day after day the complexion will show a renewed radiance and a completely embellished, softened and uniformized skin. 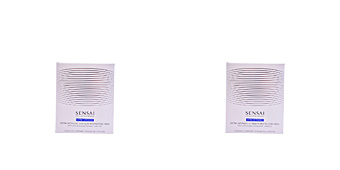 It has a creamy texture of fast absorption adapted to all skin types with A moisturising effect. 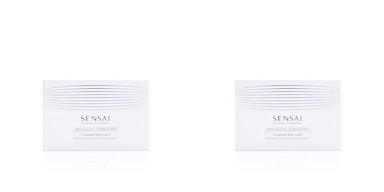 In addition, it has a floral fragrance that favors relaxation and makes the beauty ritual a unique experience. 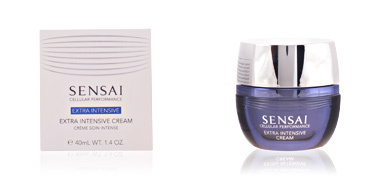 Combine it with other Sensai CELLULAR PERFORMANCE products for optimal results. 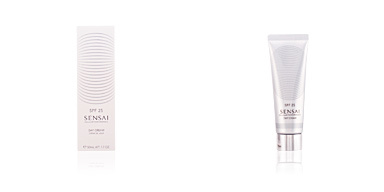 Apply each morning and evening over the face with a soft ascending massage until completely absorbed, after cleaning and balancing the skin.